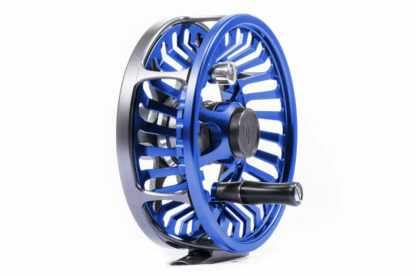 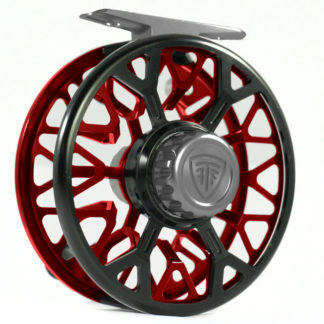 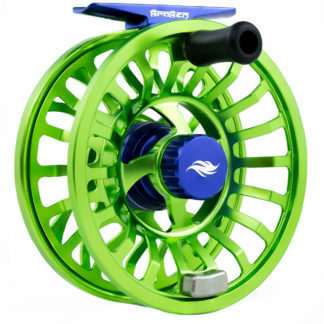 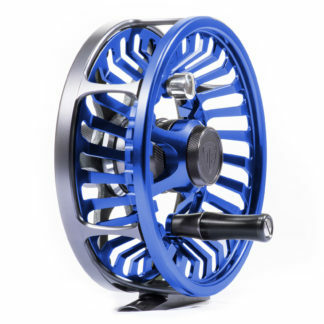 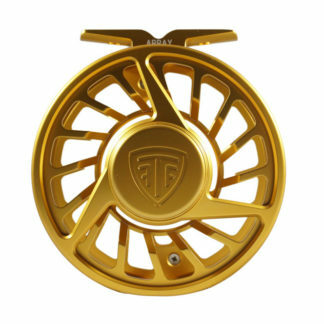 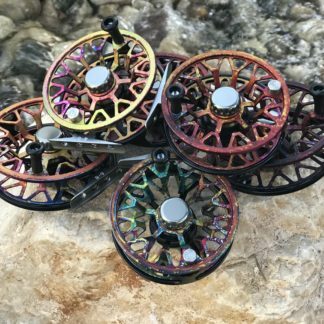 When designing the Revolution Z we set out with a goal to build the best fly fishing reel on the planet… PERIOD! 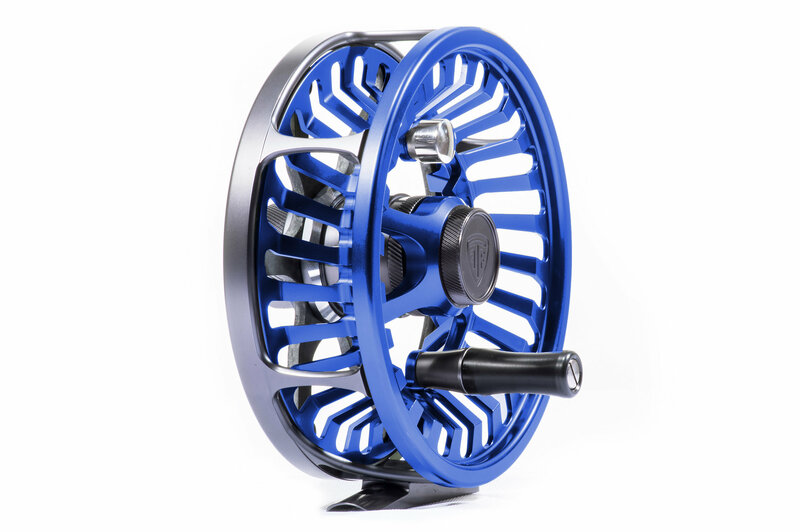 We created the Z with a powerful carbon-fiber/stacked/sealed drag system, flawless ergonomics, beautiful aesthetics, the optimal size and weight, and a focus on all the small details that make a fly fishing reel great. 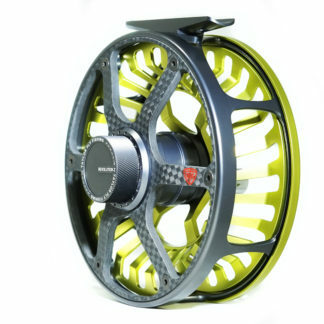 The Z is constructed from 6061 bar stock aluminum with a truly revolutionary ultra-light carbon fiber frame. 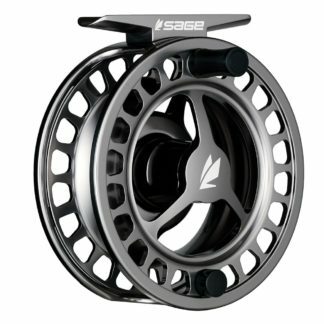 Every reel size features a drag system perfectly crafted according to the needs of the reel.